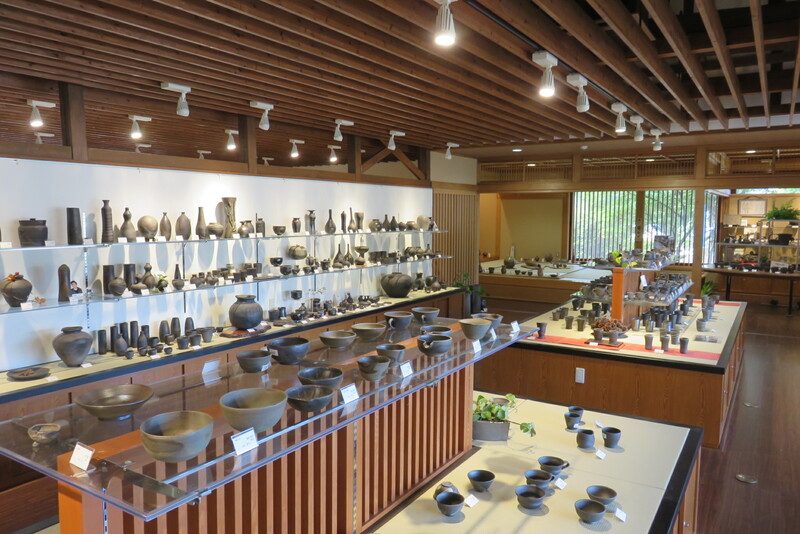 The production center of Tokoname-Yaki is located at Tokoname City, Aichi Prefecture. 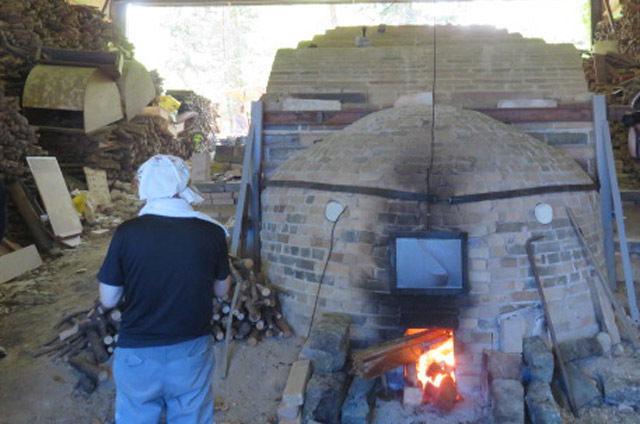 Tokoname-Yaki is one of The Six Old Kilns in Japan and influenced the development of other kilns such as Sigaraki-Yaki and Tanba-Yaki in the Japanese medieval period. 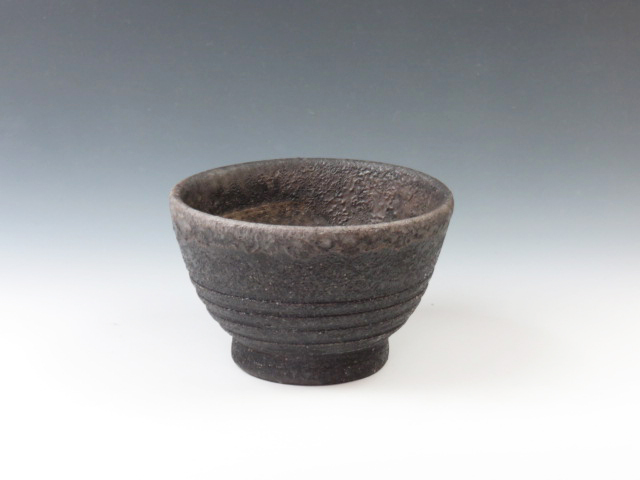 Japanese red tea pots, made of red clay is one of the features nowadays. 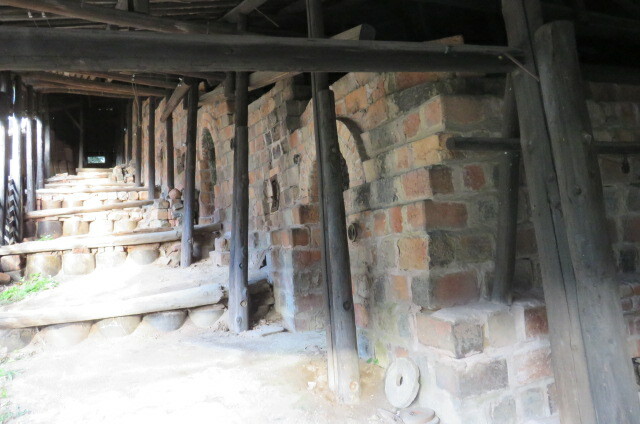 Here is a well-know The Walk Way where we can enjoy nostalgic scenery of the old kilns and their chimneys and the sophisticated products at the potters’ galleries. 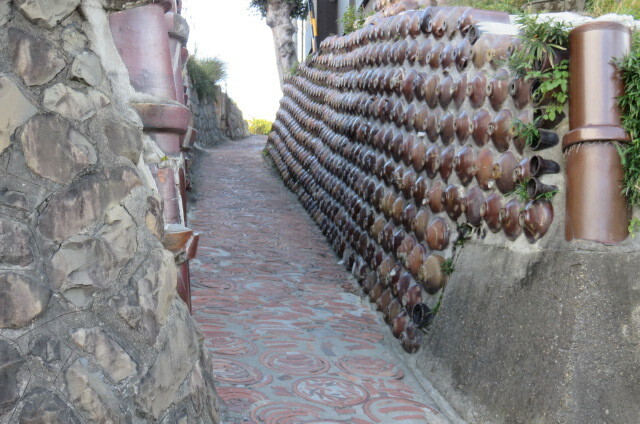 At the point of Noto Peninsula, there is Suzu-city where used to be a production center of archaeological ceramic around the 14th century. The products transported to almost all the areas along the Japan Sea. 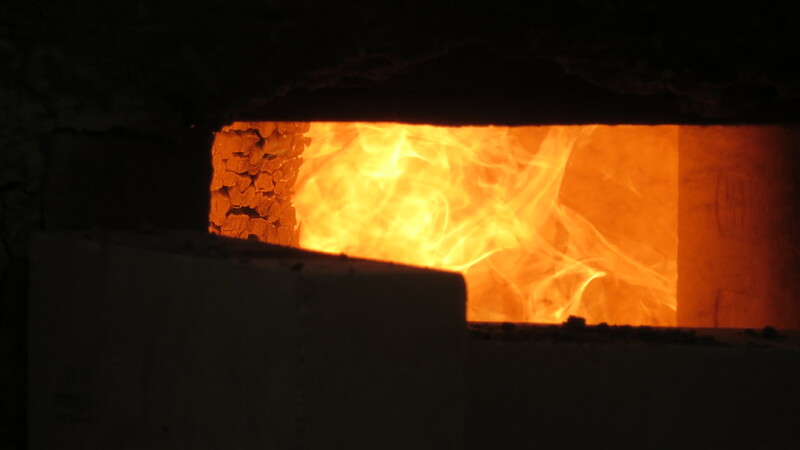 Suzu-Yaki (Ishikawa) is the successor of unglazed pottery in grayish black shade, as the result of incomplete combustion by limiting the amount oxygen in the kiln. 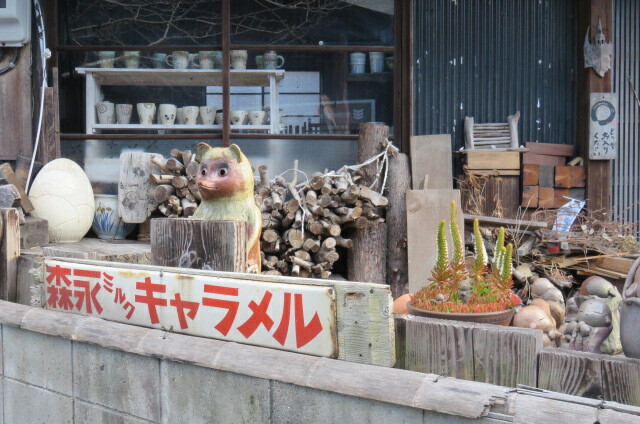 The little Kyoto, Izushi-cho – - -popular sightseeing spots !! 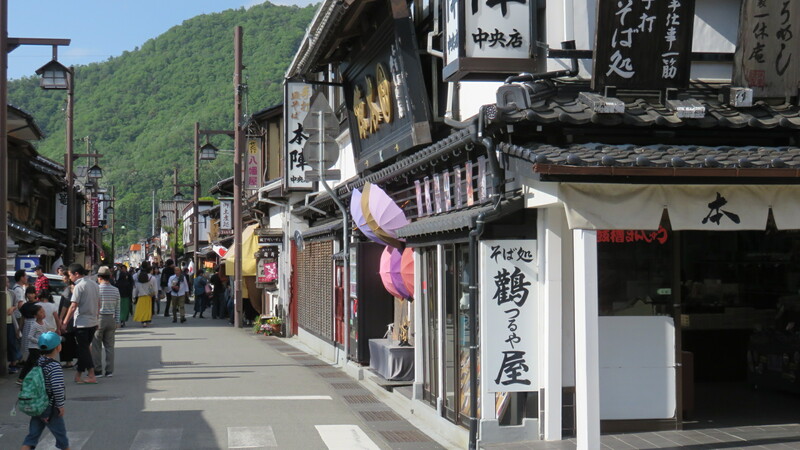 Izushi-town is called a little Kyoto since it still retains old housing and atmosphere with which entertain many tourists. 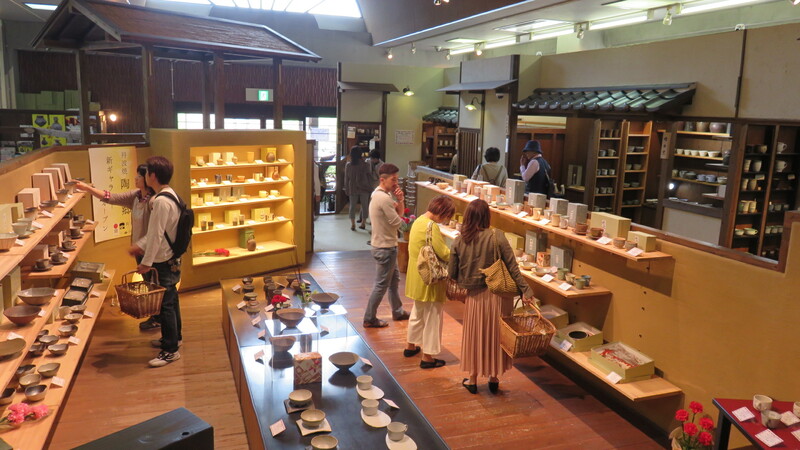 In addition, Izushi-town is a famous production center of Izushi-Yaki which is traditional porcelain produced with local pottery stone. 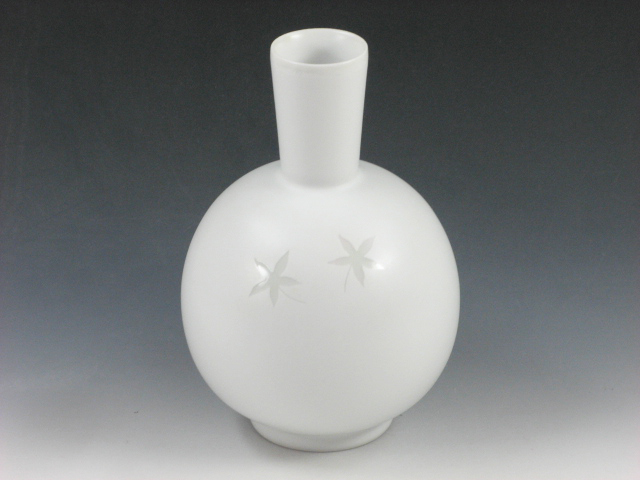 Because of its tradition and history, it is designated by the Japanese Government as Traditional Craft Products . 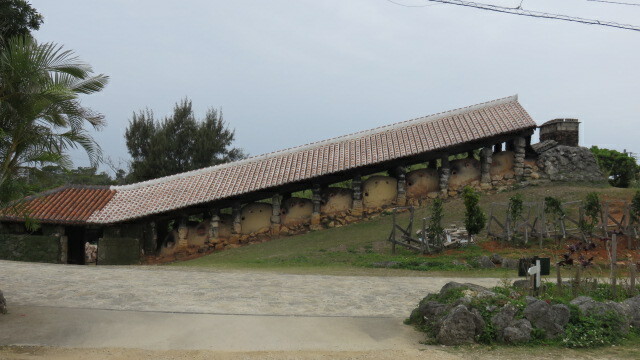 It was a castle town during the Edo period, of which a part of the castle was reconstructed. 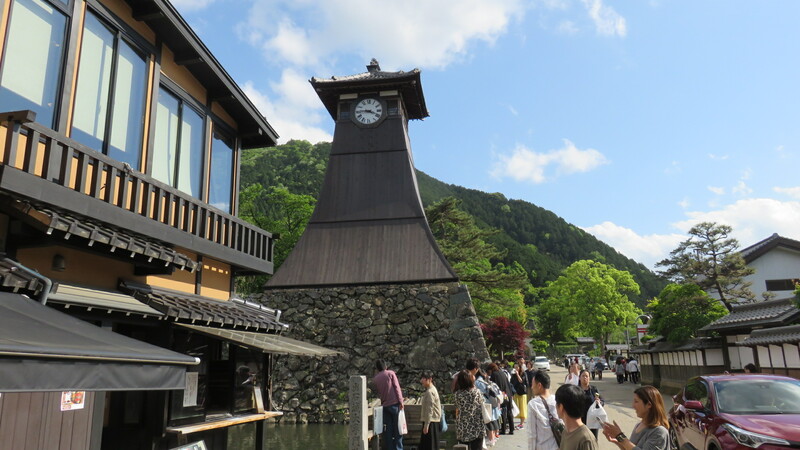 Along the main street, visitors enjoy shopping at old reformed merchants’ houses and the oldest clock tower, “Shinkoro” in Japan. The end of April thru the beginning of May is Spring Holiday Season, called a Golden Week in Japan. 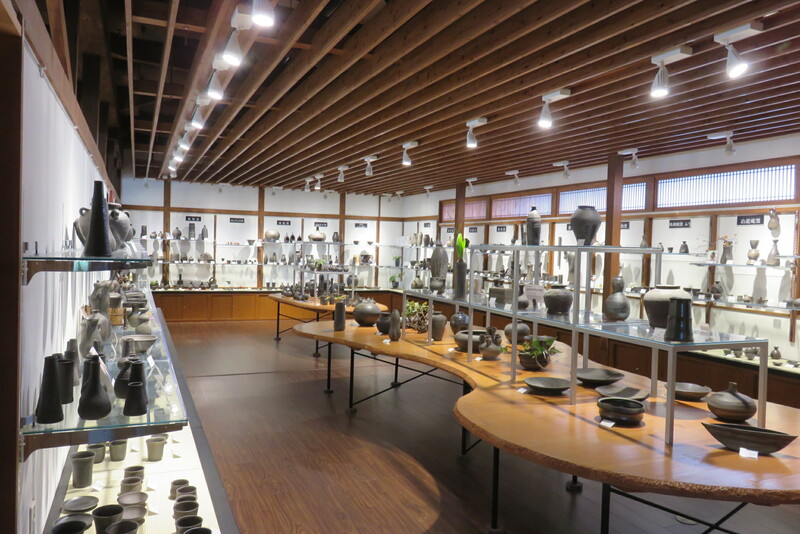 Many ceramics production centers in Japan set special events to exhibit and to sell their characteristic pottery and porcelain products. Tanba-Yaki (Hyogo) is not exception. 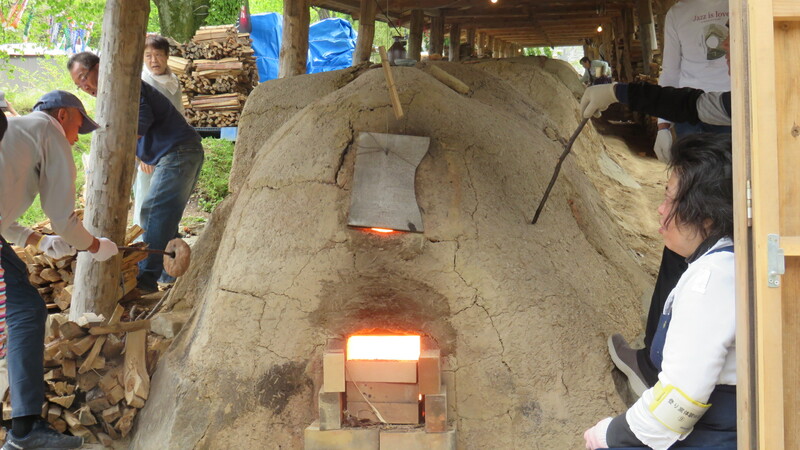 They held Haru Monogatari or “A Story in Spring” to open their work studios to the public and to show the old climbing kiln firing products by members of potters and volunteer. 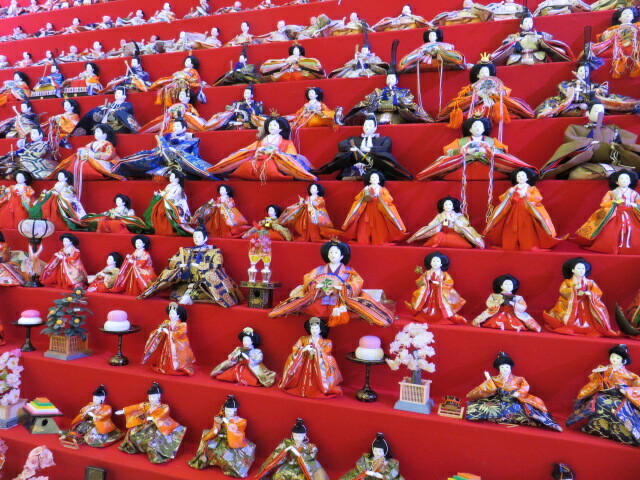 Amazing display of Hina dolls for the Girls’ festival !! The 3rd of March is Doll’s festival or Girls’ festival to pray for heal and happiness of young girls in Japan. 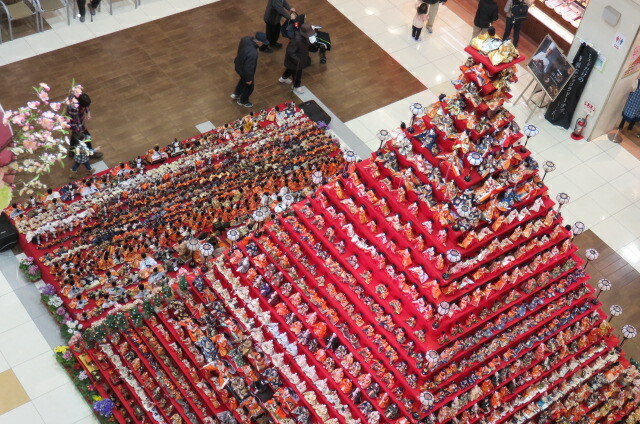 Konosu-city displays 1,830 dolls or more on the 31 red-carpeted tiers (7 meters in hight) since the city is a well-known Hina dolls production center for 400 years or more in Japan. 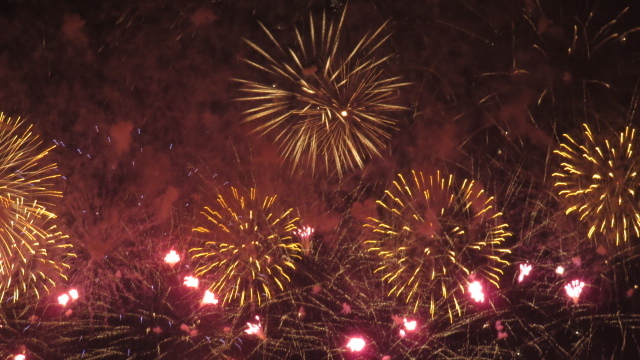 The 16th Konosu Fireworks Display !! at this time of the year. 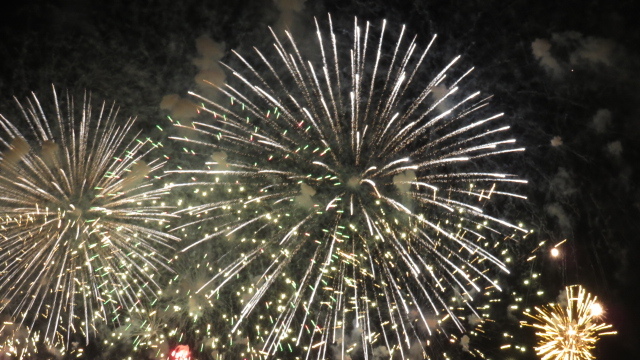 We enjoyed amazing sizes and numbers of fireworks at the Konosu Fireworks Display on the dark sky October 8, 2017. 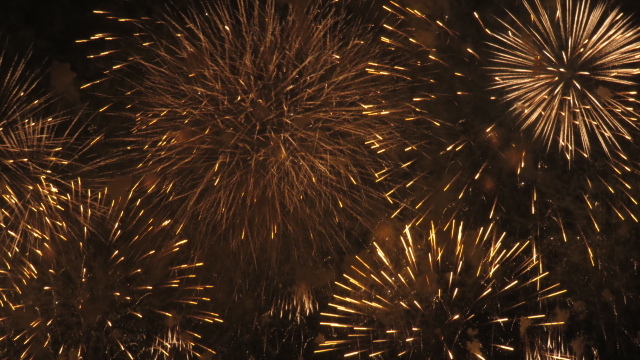 One of the biggest fireworks was “4 Shaku Dama (or Ball)”, about 1 feet or 120cm in Diameter. It was about 800 meters across when it explodes. 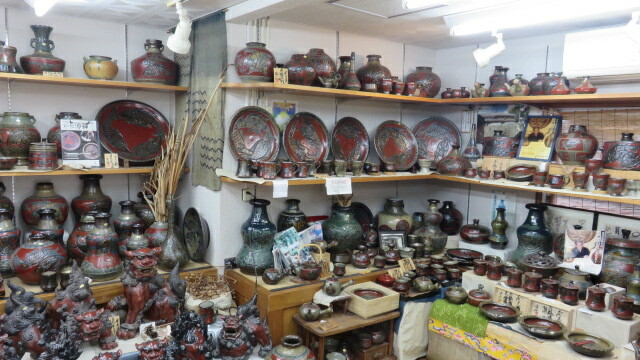 Unique Mumyoi-Yaki pottery at Sado !! 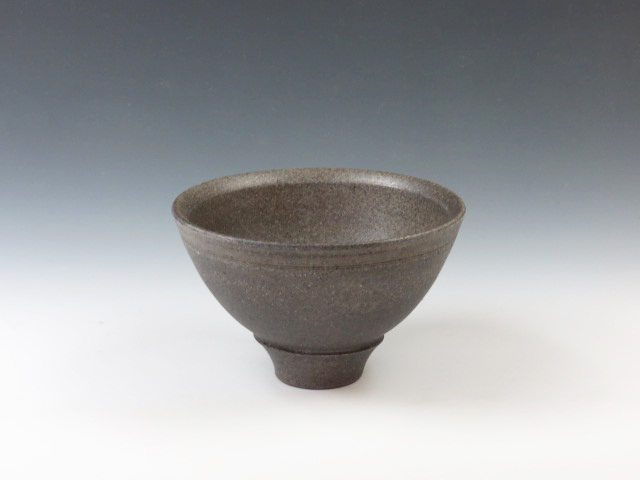 Mumyoi-Yaki is unique pottery formed with Mumyoi red clay, which is produced at only Sado gold mine and fired at high temperature. 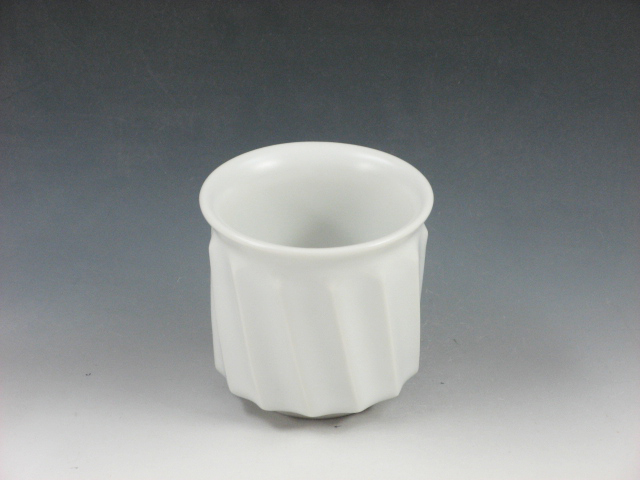 A the Ed period, it was said that the clay was used as blood-forming medicine because of its iron-rich content. 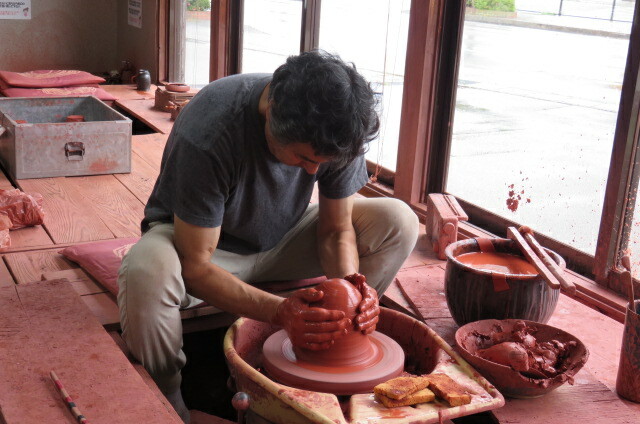 Only potters living in the Sado Iskand are eligible to use the red clay. 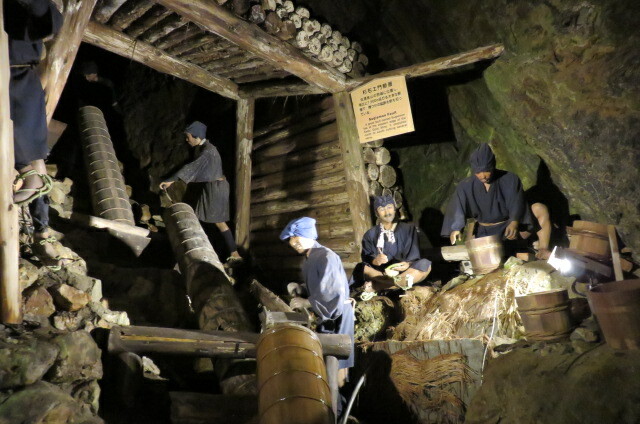 The Aikawa area has many sightseeing spots such as remains of the gold mine and gold refinery, a magistrate’s office and so on. 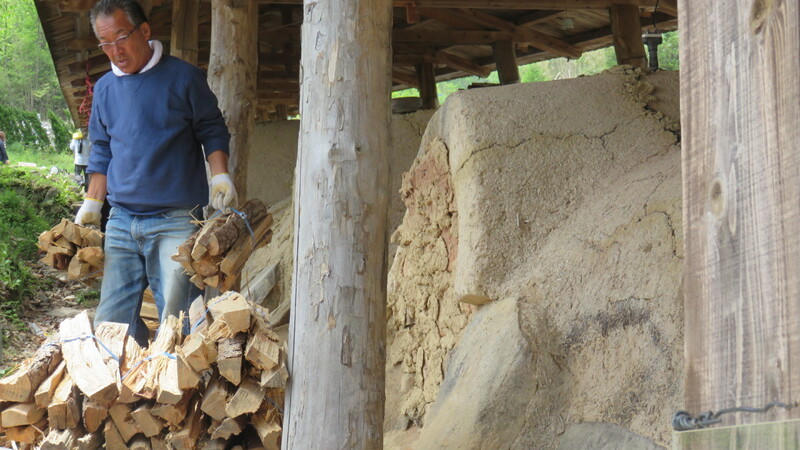 Long time ago, the Sado Island was isolated and accommodated many criminals for gold mining. 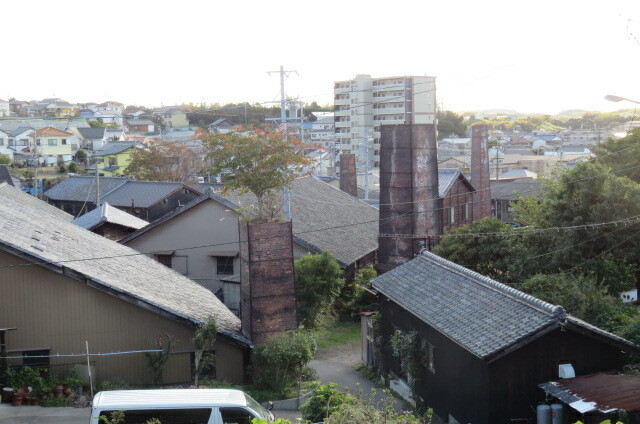 Little Edo / Kawagoe with landmark buildings and temples !! 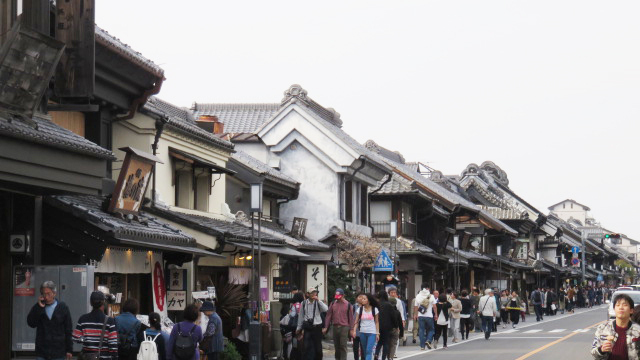 Koedo (Little Edo) –Kawagoe (Saitama) is a sight-seeing town with the culture and aroma of Edo era, situated at only less than one hour train ride from Tokyo. 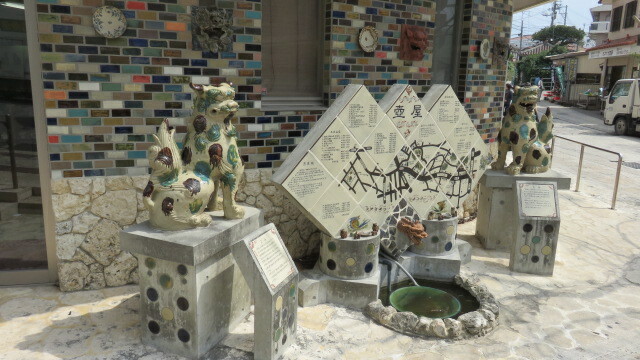 There are many historical merchant houses and buildings which are still actively in use. 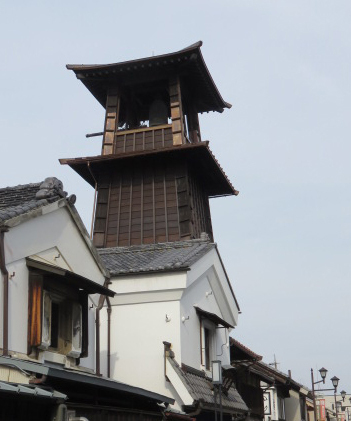 The main zone for tourists to visit will be “Old storehouse zone” where many old storehouse merchant houses are lined up and selling various goods in them, and “Toki no Kane” (or Tower of Time Bell) which still tells time in Kawagoe. 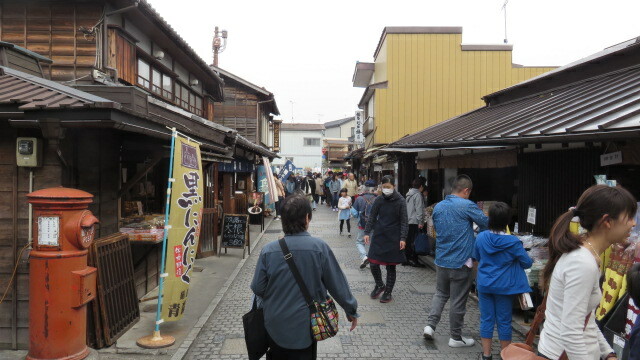 Another area is “Kashiya Yokocho” (or Penny Candy Alley) with 22 traditional style Japanese candy stores with nostalgic taste of days gone by. 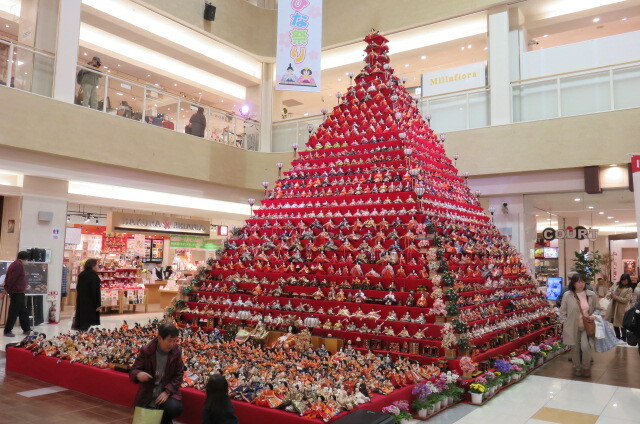 Amazing display of Hina Dolls ! 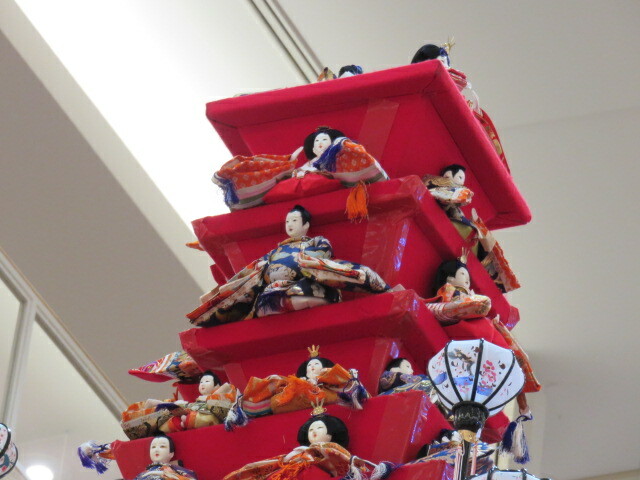 March　3rd is Hina Matsuri, or the Doll’s Festival for girls. We display a set of dolls and pray for the sound growth of girls in the family. 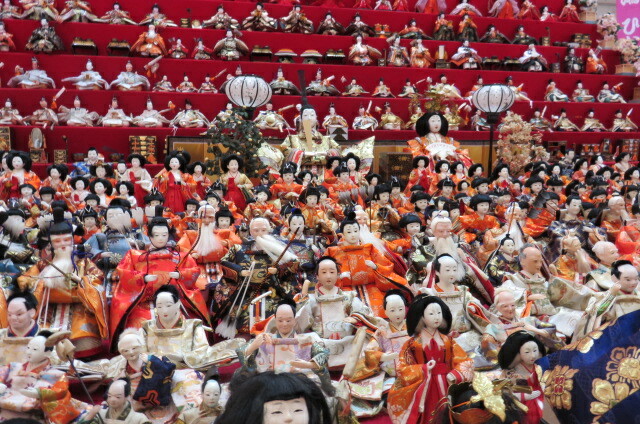 Our Konosu-City is famous for a major Hina-dolls’ production center from the Edo Shogunate period. 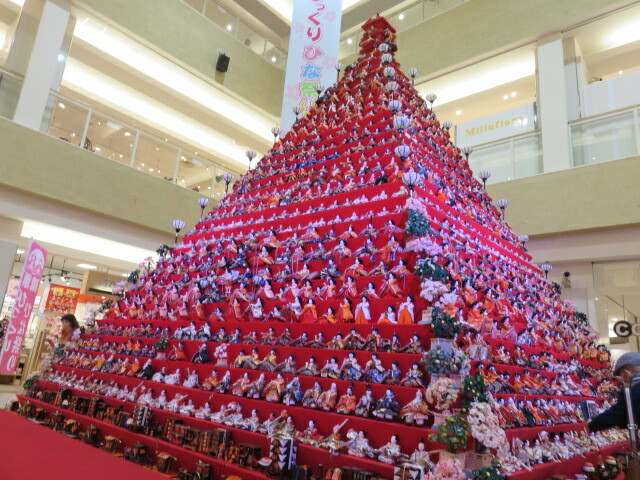 About 1,830 dolls are displayed on the 31 Hina-dan ( or stairs) in a pyramid, which is 7m (about 23 ft) high at this time of the year. It is amazing display! !